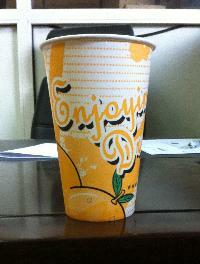 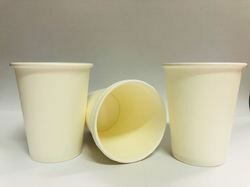 Effectively poly laminated, our Poly Coated Paper Cold Drink Cup has a high liquid holding strength. 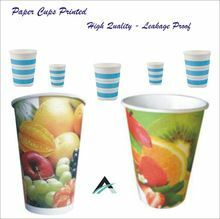 Manufactured by using Food grade ink, this Poly Coated Paper Cold Drink Cup ensures a safe usage to the consumers. 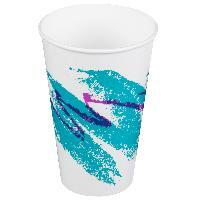 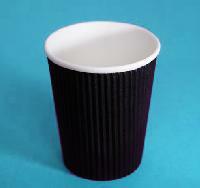 Our Poly Coated Paper Cold Drink Cup provides an extreme comfort while holding. 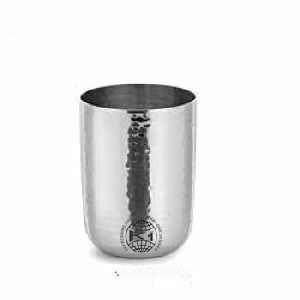 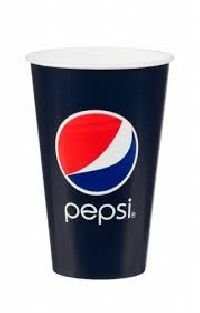 We are offering best Cold Drink Cups supplying company. 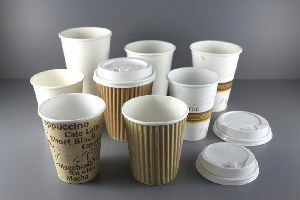 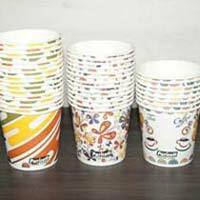 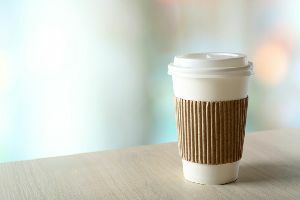 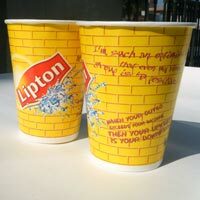 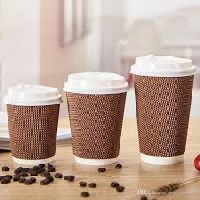 With the help of our experienced engineers, we are able to supply and distribute a broad spectrum of variant designed paper cups. 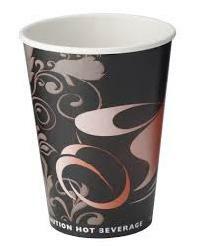 Highly appreciated by clients for their fine finish, lightweight and longer service life. 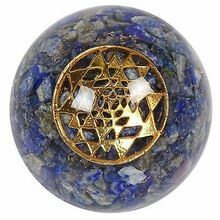 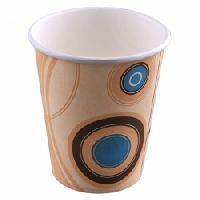 Furthermore, these can be availed in several unique designs and sizes. 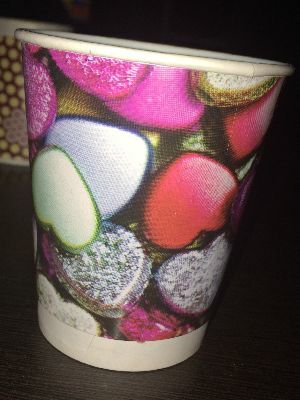 To place your order, please select the print material (Matt Finish Wallpaper Canvas Textured Wallpaper or Glitter Textured Wallpaper) from the drop down menu below. 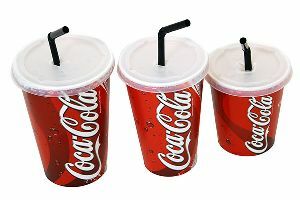 Next, please select the measurement in feet inches or cms. 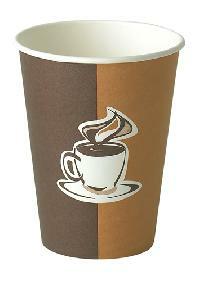 Now, enter the width and height of the area to be covered. 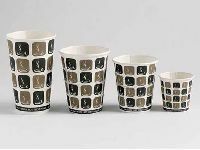 Once you have entered this information, click on the Set Print Area button to customise your design or you could directly Add to Cart. 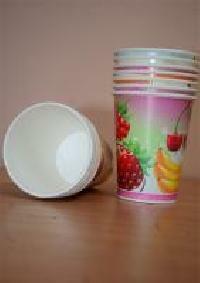 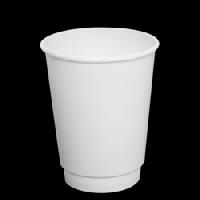 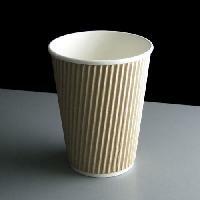 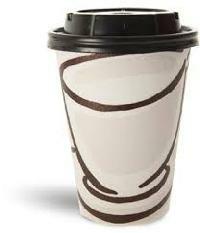 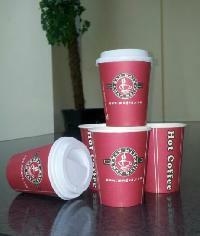 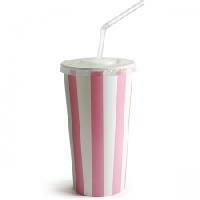 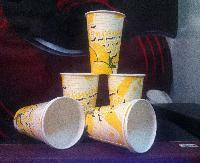 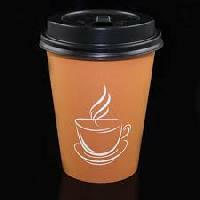 A prominent supplier of huge range of Cold drinks cups.